Posey Replacement Magnet and Pull-cord is an accessory for Posey Personal Alarm. 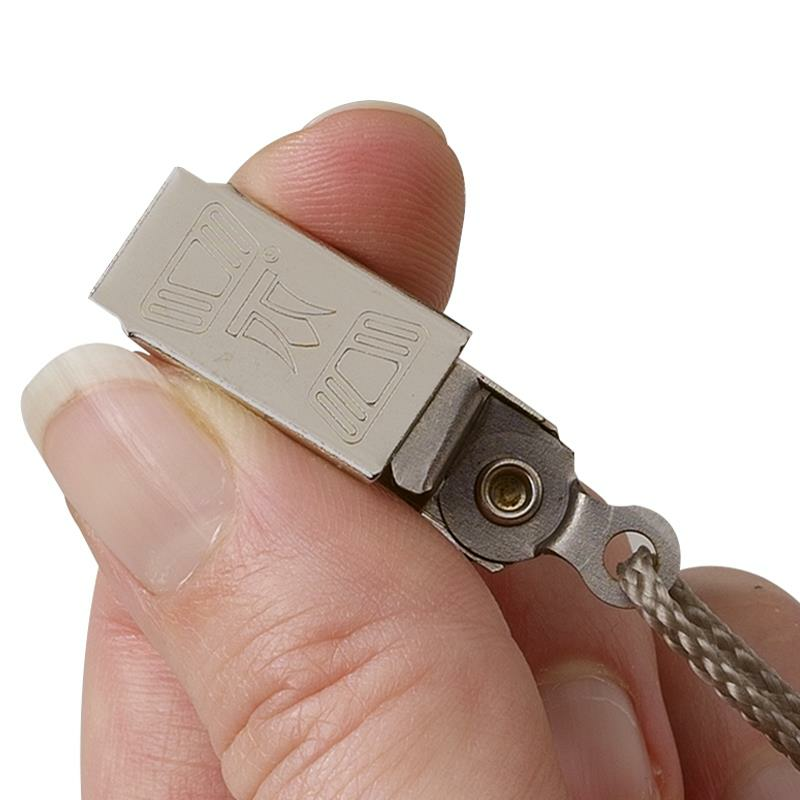 The replacement magnet attaches easily to clothing and the pull cord can be adjusted in length from 31 to 60 inches. The clip locks for added security.